Natural Color Fine Linen Deep Drum No-Hug style Softback Shades are made of fine material with self double fold trim top & bottom. Lined in off white color satin material. Measures top x bottom x height. 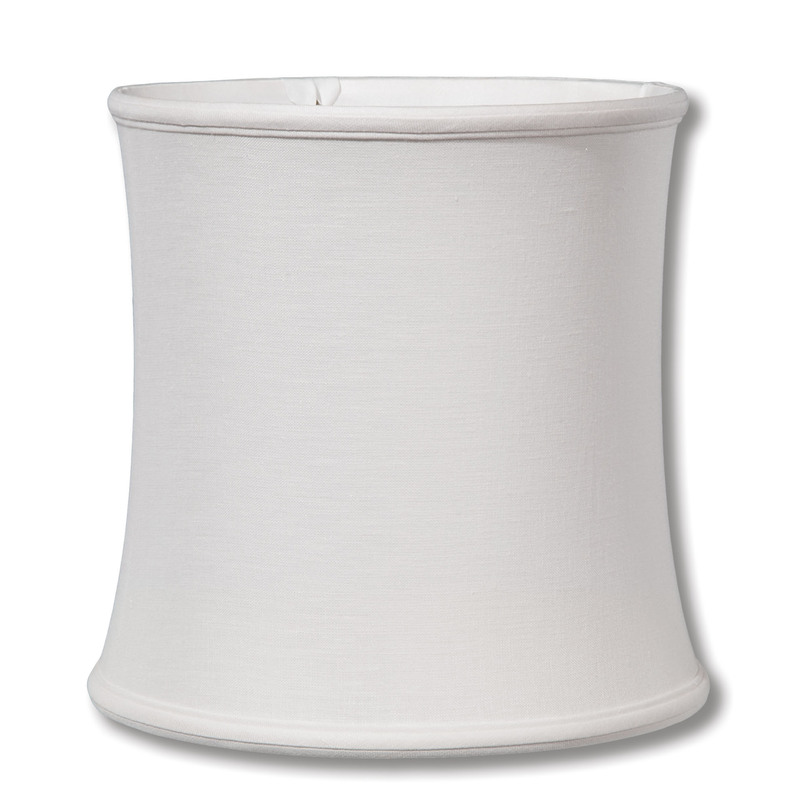 No reviews yet for the Off-White Color Linen Deep Drum Softback Shade.